This is not your world. In or out? 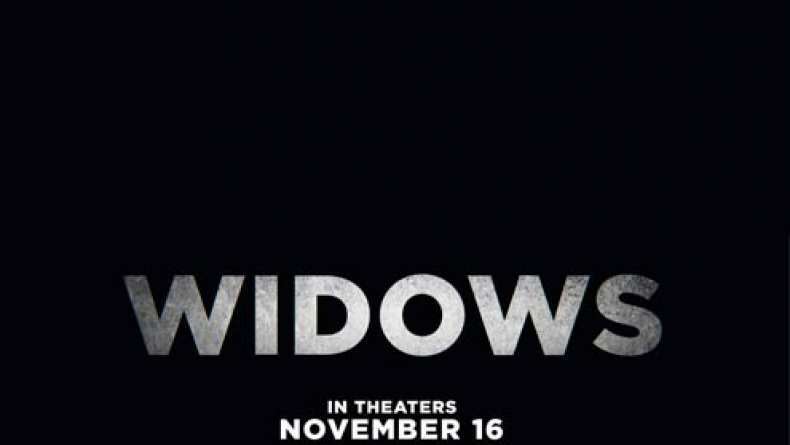 TV Spot for Widows.